This is Rebecca and Stephanie's first dance. 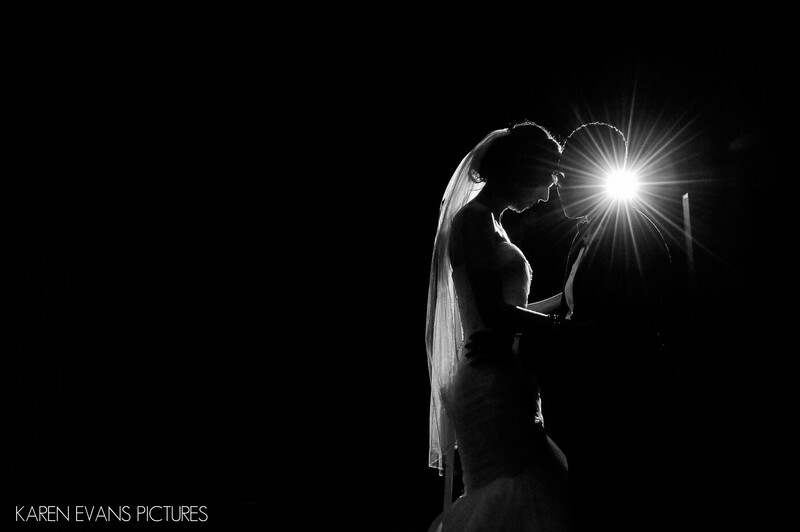 I love how a little pop of off-camera lighting can really make for such a dramatic image. It's just the little spark it needs.Keywords: columbus athenaeum small theater (33), downtown (246), lgbt (135).